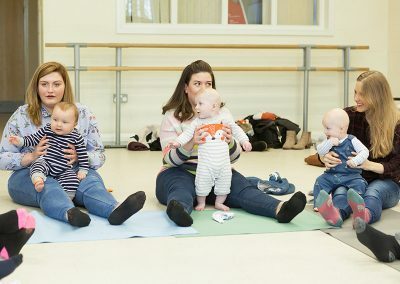 Buddha Buddies baby yoga classes for both babies and children offer an innovative and imaginative way to harness the power of yoga in children’s lives. 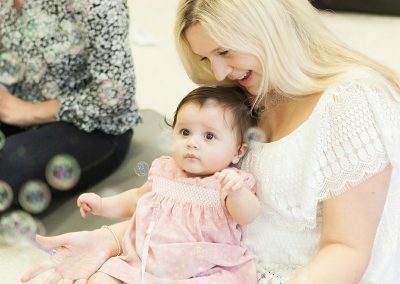 We use music and movement to enhance your child’s physical, emotional and intellectual development from birth to secondary school. 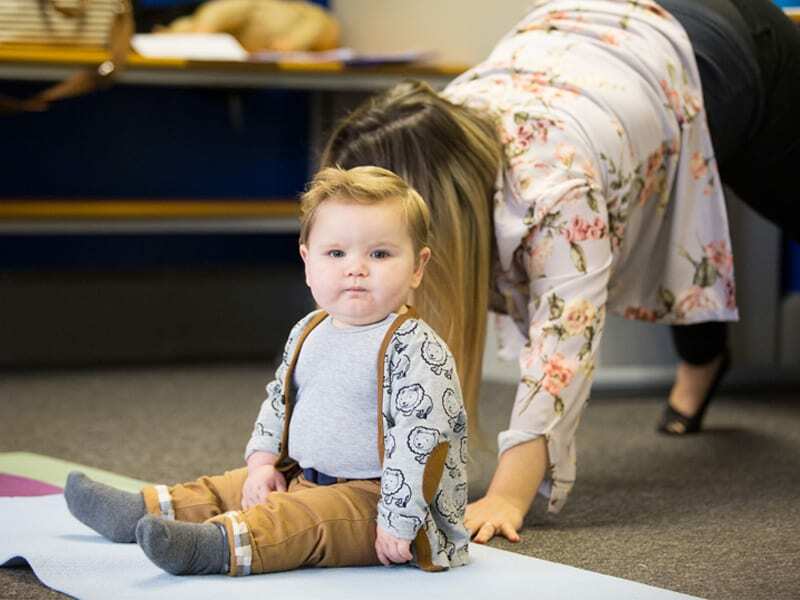 Our mum and baby yoga classes are split into the following age groups and include the use of fun props such as eye pillows, cuddly animals, bath toys and natural materials such as acorns and feathers. Deliberate principle of no set lesson plan in a relaxed and friendly setting. 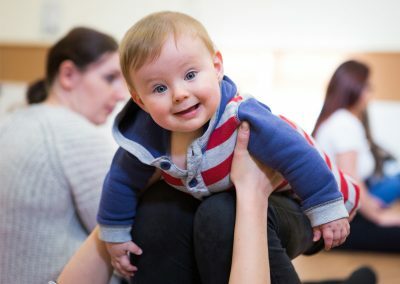 We focus on natural reflexes including walking and work on levels of movement – up and down, swinging, inverted and bouncing. Parents/carers will be able to recognise some of the smaller developmental milestones such as becoming aware of hands and feet. 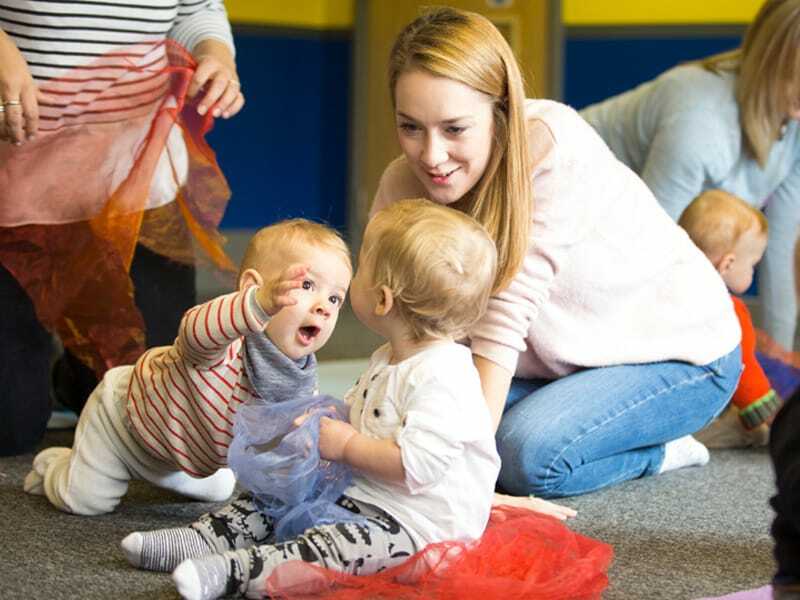 Nursery rhymes, games and partner work are also involved. We are delighted to now offer a combo class of our well known Baby Yoga combined with the course of Baby Massage from our sister business, Massage Your Baby. This new class lasts 75 minutes and is the perfect duo of fun yoga and relaxing massage, all finished off with a lovely cuppa and a chat. 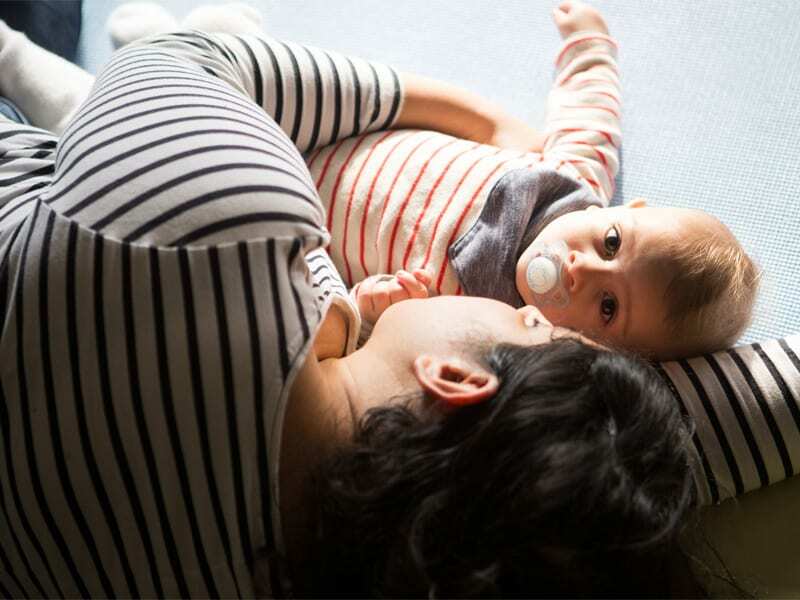 You can view all details on the Baby Massage on Massage Your Baby. 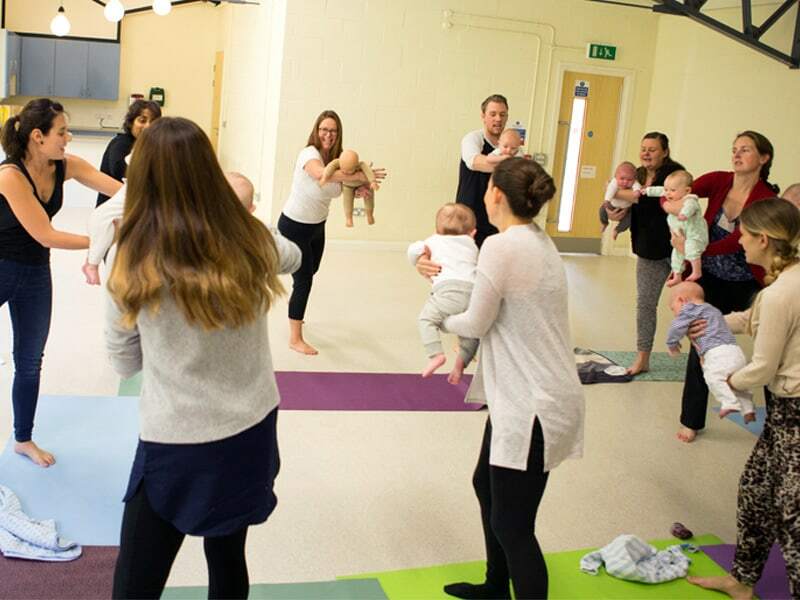 We are delighted to now offer a combo class of our well known Baby Yoga combined with the course of Baby Massage from our sister business, Massage Your Baby. This new class lasts 90 minutes and is the perfect duo of fun yoga and relaxing massage, all finished off with a lovely cuppa and a chat. 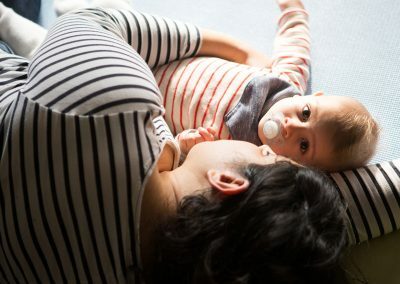 You can view all details on the Baby Massage techniques covered on Massage Your Baby. I absolutely love coming to Buddha Buddies on a Tuesday. We have been coming since Zachary was 4 weeks old and he is now 5 Months. 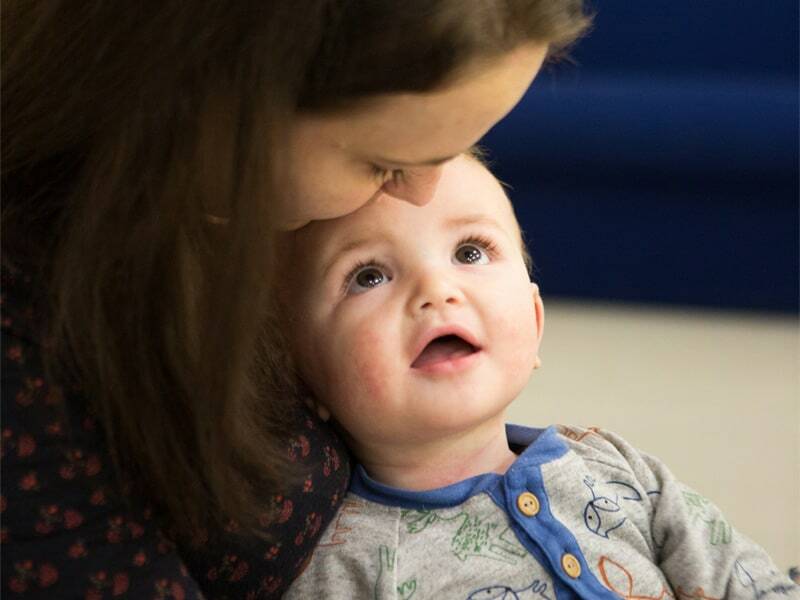 It’s extremely interactive for both mum and baby and it really concentrates on their developmental progress. Rachel is fab! 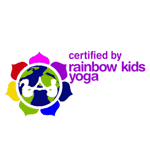 Rachel Hawkes is a registered RYT 200 kids yoga instructor with Yoga Alliance UK and an accredited kids yoga instructor with Rainbow Kids Yoga and Yogakidz Worldwide. She has a Degree in English & Psychology, including Developmental Psychology. 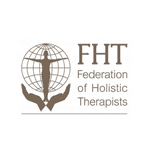 Buddha Buddies is fully insured through the Federation of Holistic Therapies. 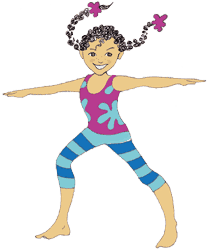 Designed by Rachel Hawkes (children’s yoga and child development specialist) and Sharon Denney (primary SENCo and Physical Education specialist), the BBEd Yoga for Learning Programme offers schools a unique opportunity to use physical activity to impact on pupil learning and progress in the classroom. 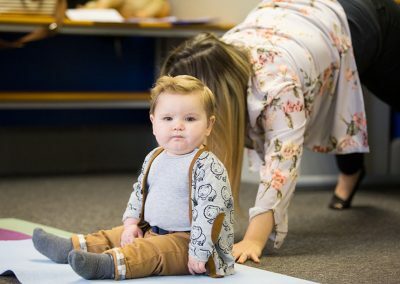 The programme aims to promote readiness to learn by enabling children to be physically, socially, emotionally and mentally prepared for learning in the classroom. 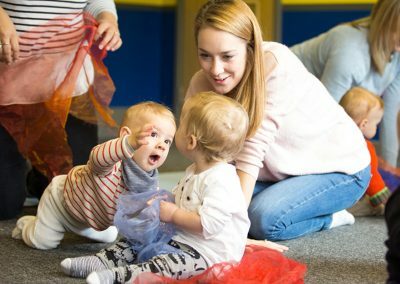 Using a unique approach, combining the teaching of key strategies through yoga sessions with classroom based activities and resources, the BBEd yoga programme supports children to transfer key behaviours and skills for learning into the classroom environment. 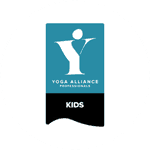 Staff in schools can select from a suite of courses, from a basic introduction to children’s yoga, to a focus on using yoga as a tool to impact on classroom learning and, finally, to using yoga as a targeted intervention to address specific pupil needs. Also included is a stand-alone course on Mindfulness, which forms a component of all yoga courses, for staff wanting to develop this particular aspect in more depth. Each course comes with a range of supporting materials and units of work to ensure that delegates have everything they need to begin to implement the programmes back in their schools. Schools booking more than one BBEd course will receive a 10% discount on their total booking costs. Bookings must be made at the same time to secure the discount. For Early Bird savings please see the details for each individual course. 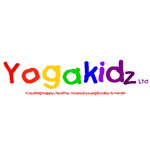 This one day course, perfect for staff in primary schools who would like to introduce yoga as part of the PE curriculum or as an extra-curricular activity, is designed for those with little or no prior experience of yoga and those who have practiced yoga themselves but are not familiar with children’s yoga. The course will introduce delegates to the basic principles of yoga, using a non-secular approach, and provide them with a wealth of ideas for planning and delivering fun and engaging yoga sessions for primary-aged pupils. 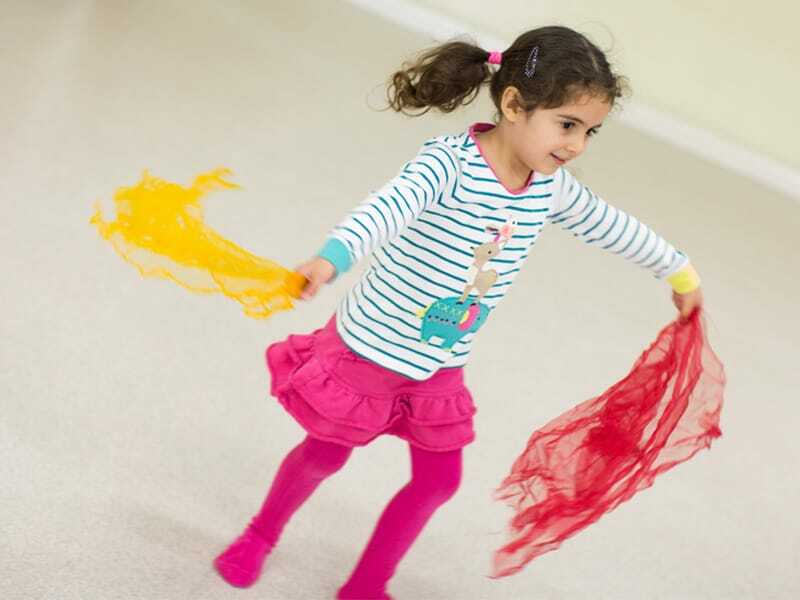 Our approach to children’s yoga focuses on developing children’s creativity and physical skills and supporting their social, emotional and mental wellbeing. Delegates will explore how to create inclusive sessions that promote learning in these areas and how to integrate these into the PE curriculum for key stage 1 or 2. The course will include both practical and theoretical elements and delegates will leave the course with all the resources they need to start delivering yoga sessions back in their school. Also included in the cost of the course is a Teacher’s Manual (including photocopiable teaching resources), a 6 unit of work for key stage 1 and a 6 week unit of work for key stage 2. We want our delegates to leave the course invigorated and refreshed, as well as inspired, and so participants can expect a delicious lunch and a venue that reflects the role of yoga in relaxation and wellbeing. 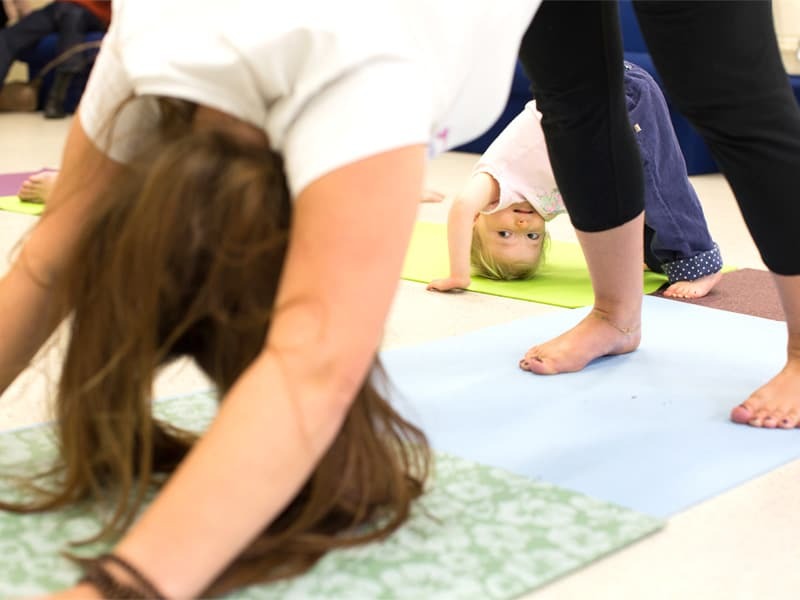 Designed for staff in primary schools who have a basic understanding of delivering children’s yoga sessions, this course focuses on how to create a yoga programme that can impact on children’s learning in the classroom. Our programme is fully compatible with the National Curriculum for PE and so can be delivered both within and outside curriculum time, providing schools with a simple tool for teaching a national curriculum subject alongside more generic skills for learning. Focusing on key skills and behaviours for learning, such as focus and attention, language development, resilience, speaking and listening and emotional literacy, delegates will learn how to plan and develop a yoga programme with these skills at its core. 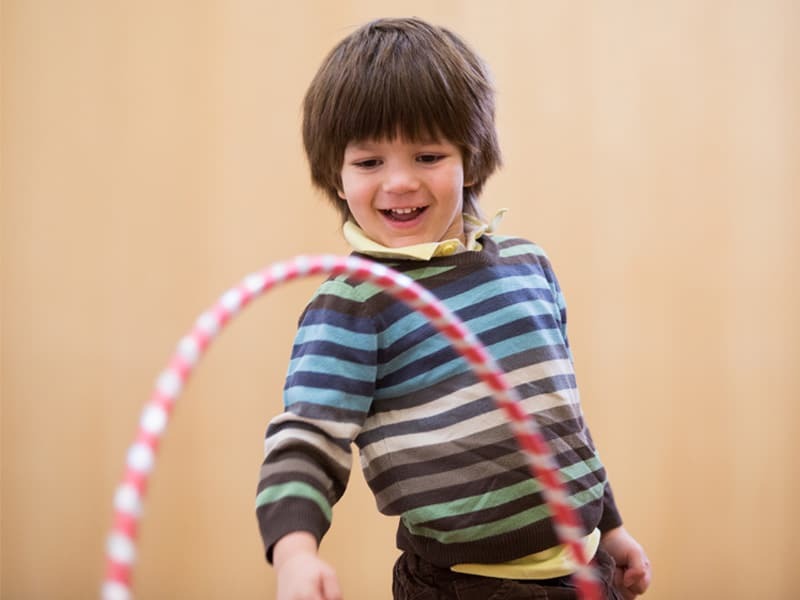 Research shows that only approximately 10% of children will be able to transfer these skills into the classroom without further support and so this course will also explore the key strategies that will facilitate this transference. Delegates will leave the course with a bank of practical ideas for developing transferable skills and behaviours for learning through yoga, as well as a range of resources and materials to support pupils to transfer this learning into the classroom environment. Included in the cost of the course is a Teacher’s Manual (including photocopiable teaching resources), a 6 week unit of work for key stage 1 and a 6 week unit of work for key stage 2. Delegates will also enjoy a relaxing yet thought-provoking day, with two highly experienced tutors, in an attractive venue and a delicious lunch. 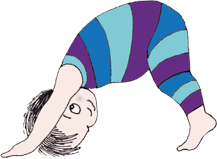 Yoga can be the ideal medium for delivering interventions to pupils with specific needs. The BBEd Yoga intervention programmes are 10 week programmes, designed jointly by a primary SENCo and a children’s yoga teacher, that target specific social, emotional and mental health (SEMH) needs and come complete with all the impact evaluation materials necessary to track pupil progress. Programmes can be delivered to a whole class as part of the PE curriculum, but also serve as an intervention for target pupils, offering a more inclusive approach to intervention and meaning that target pupils don’t miss out on other learning. Alternatively, they can be delivered to a small targeted group of pupils, either during or outside curriculum time. 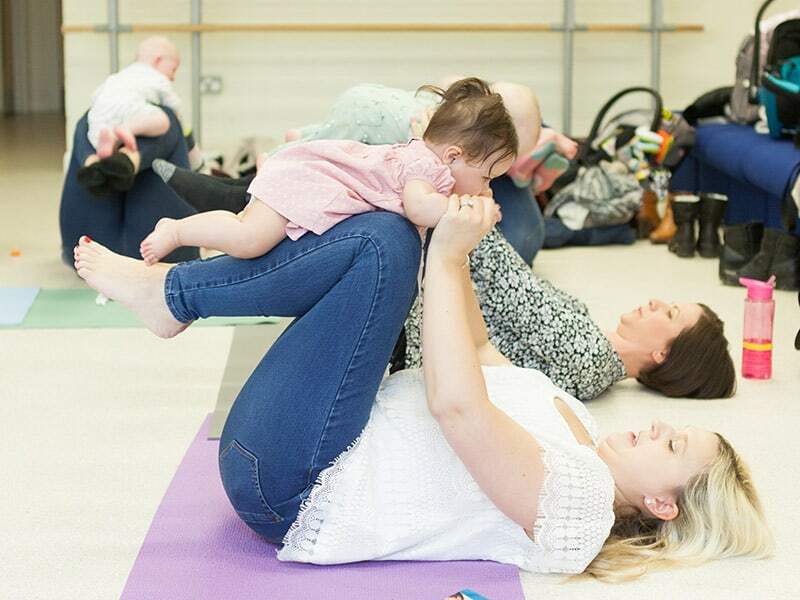 Our twilight courses will provide staff in schools, who already have experience of delivering yoga for children, with the opportunity to explore how yoga can be used to target specific needs and develop the knowledge and understanding to plan and deliver targeted intervention programmes. 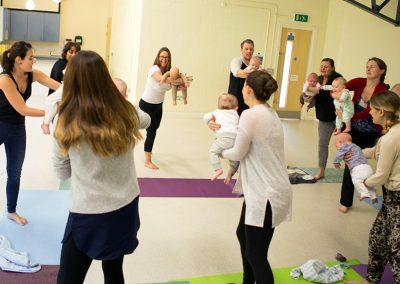 Each course includes a model 10 week intervention programme and materials to support the transfer of key strategies from the yoga sessions into the classroom environment. 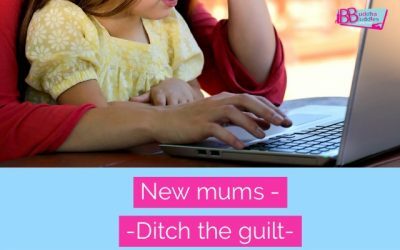 Delegates who have attended one of our intervention courses are eligible to purchase the 10 week intervention resources for any of the other courses. We are currently in the process of arranging dates for the courses below and they will be prioritised according to demand. Please complete and return the expression of interest form to let us know which courses are of particular interest. To be eligible to attend one of the yoga intervention courses you must first have completed the Yoga for Classroom Impact course. The National Association of Headteachers have recently stated that mental health is currently one of the greatest challenges facing them as primary school leaders. 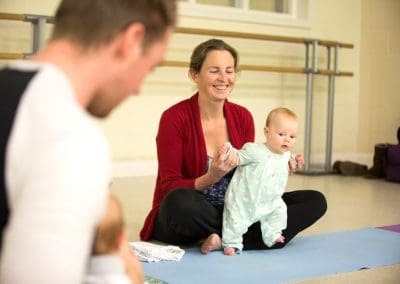 Our work in developing yoga programmes has led us to look more closely at Mindfulness as a discrete tool for supporting children’s social, emotional and mental wellbeing, as well as being a core aspect of our yoga courses. On this course, delegates will explore the concept of mindfulness and how it can be developed within the primary school context to support pupil wellbeing. Our approach can be used with children, from nursery / year R through to year 6 and teaches the basic principles of mindfulness through a progressive, childfriendly and relevant approach. 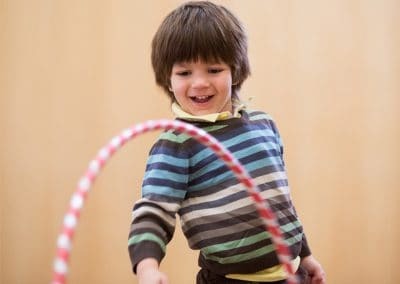 The course also looks at how simple activities can be embedded within the day to day practice of the school and how school staff can also benefit from a whole school approach to mindfulness, including the use of mindful techniques to prepare pupils for tests, promote self-regulation and improve concentration. By the end of the course, delegates will have a bank of practical ideas for developing enjoyable mindfulness-based activities in their school, linked to the wider primary curriculum, at both classroom and whole school level. Resources include a Teacher’s Manual (including a range of photocopiable resources), a 6 week unit of work for key stage 1 and a 6 week unit of work for key stage 2. Delegates can expect this course to provide a welcome respite from the pressures of ‘the day job’, in which they can take time to consider how minor changes to day to day practice can support significant benefits in terms of staff and pupil wellbeing. Lunch is included. 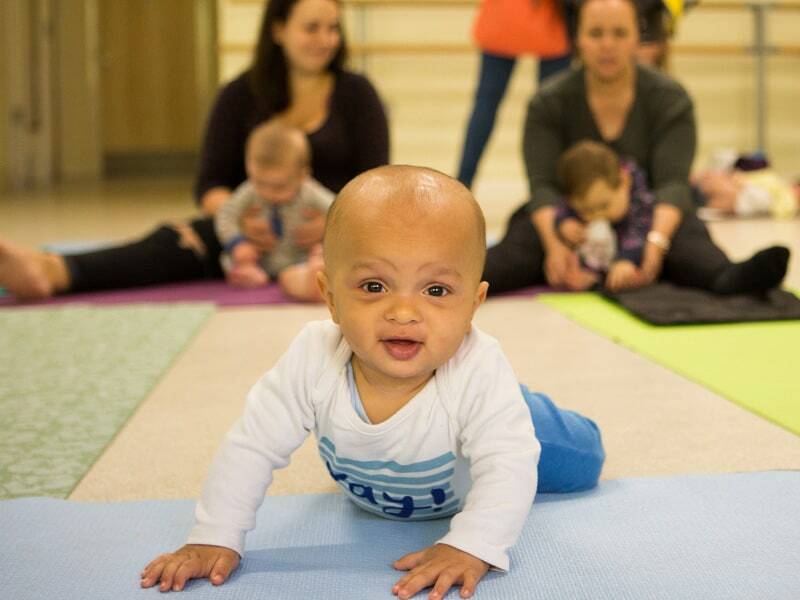 Buddha Buddies baby yoga classes are friendly, fun and very welcoming. If you have any queries please send us a message via the form below or call Rachel on 01732 490736. We look forward to meeting you! 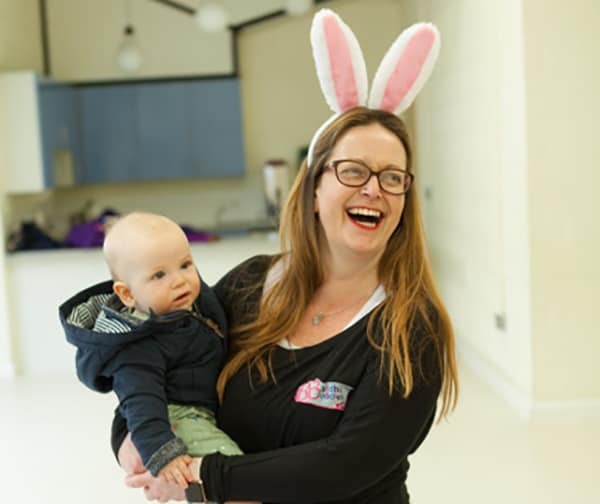 Get our latest news,information about upcoming classes and top tips. Get our latest news and information about upcoming classes.